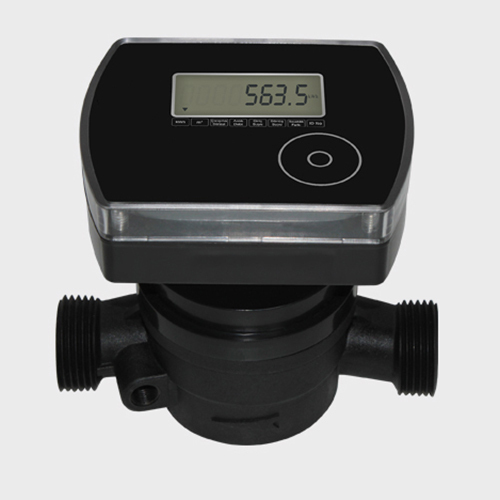 European designed mechanical heat meter with plastic body is mainly consisting of temperature sensor, flow sensor and calculator. The Plastic Mechanical Heat Meters with plastic body are Lead free, which complys with the standard of Europe and North America. 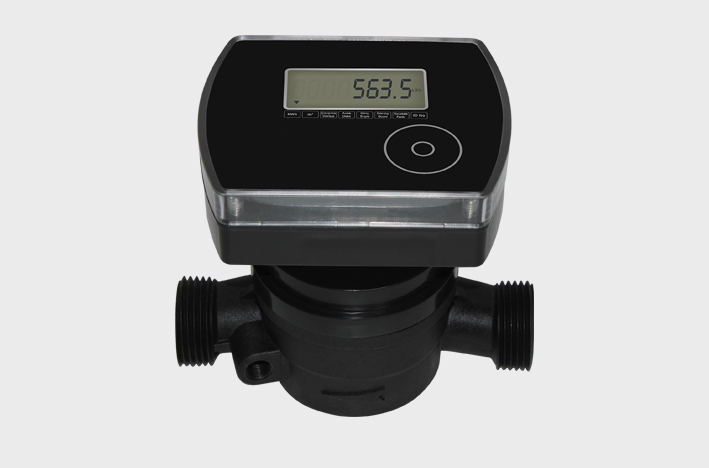 Besides, the plastic Mechanical Heat Meters can reduce the costs a lot with the plastic body. Therefore, the European designed mechanical heat meter with plastic body are very popular in the markets with the end users. The mechanical heat meter with plastic body is mainly used for measuring the heat exchange system releasing and absorbing the heat with the carrier of water, besides, for heat supply or cooling heat system. Looking for ideal Mechanical Heat Meter with Plastic Body Manufacturer & supplier ? We have a wide selection at great prices to help you get creative. All the European Mechanical Heat Meter are quality guaranteed. We are China Origin Factory of Mechanical Heat Meter with Plastic. If you have any question, please feel free to contact us.